T. Wild is a Grammy-winning lead guitarist/ session leader/contractor. He has a long history in Nashville as a musician, arranger and mentor. 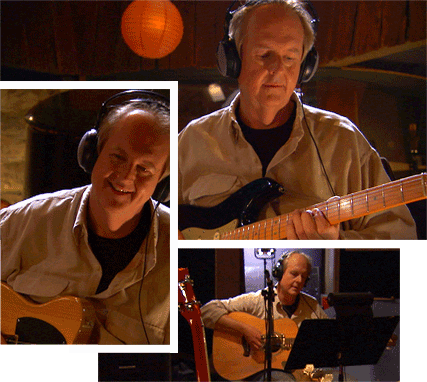 His recording credits include Luther Ingram, BJ Thomas, Brenda Lee, Patty Loveless, Garth Brooks, Amy Grant, The Crabb Family, Joe Diffy, Trisha Yearwood, Vince Gill, Linda Davis, The Grand Ole Opry, Sun Records, KFC, PBS, Shel Silverstein, Andy Griggs. He also tours with Billy Joe Royal and BJ Thomas. T. Wild is the session leader for episode 1 of "The Session Players."